In most families, one spouse does better financially than the other. For example, if you stayed home to look after the children while your spouse worked full-time, you may not have accumulated as much money for retirement as your spouse. But having a low income doesn't necessarily mean you can't make significant contributions to a retirement account. You and your spouse might consider a spousal IRA. If at least one of you has earned income, you both can contribute to a traditional IRA for your spouse as well, within certain limits, until the working spouse reaches age 70½. 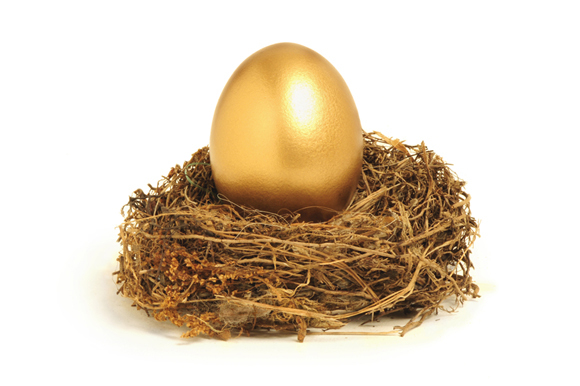 The annual limit for IRA contributions is $5,500 or $6,500 if you're age 50 or older. That ceiling is effectively doubled for a spousal IRA—for example, if both spouses are 55, they can contribute a total of $13,000. Together have earned income of at least as much as your total contribution to all IRAs. Your contributions might be tax-deductible, but even if your income is too high to qualify for that tax benefit, you still can benefit from tax-deferred growth within the IRA.